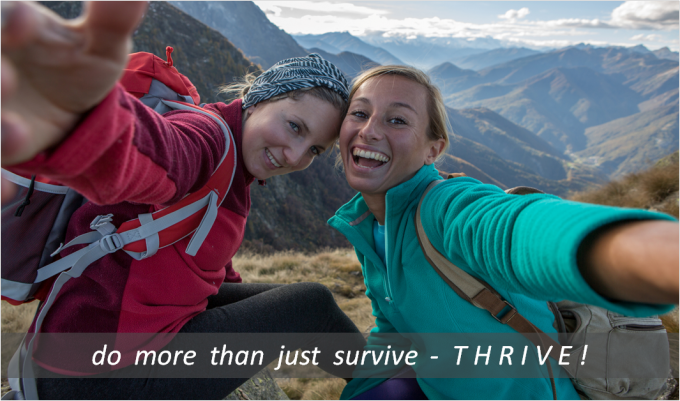 Modern lifestyles often make it very difficult to look after your health and fitness. Rocketing levels of obesity, illness and lifestyle-related disease tell us a story we are well advised to take note of. The question is, what to do about it? 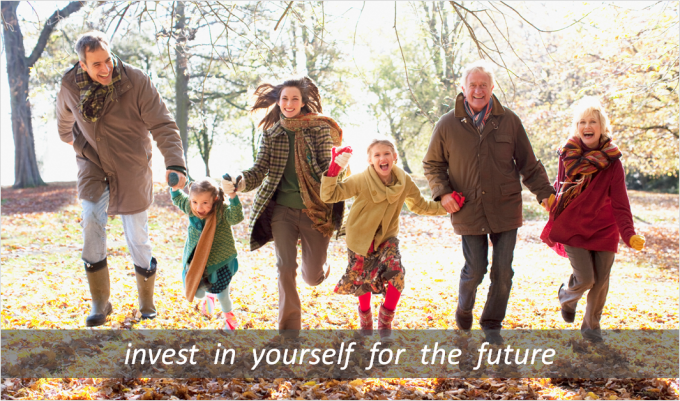 The truth is there are many simple ways to maintain good health and fitness throughout life, at any age. The trick is knowing deciphering the good ideas from the bad, the right information from the wrong…and then finding the motivation and time to implement them! At 4D Fitness we have a team of specialist mobile personal trainers who are trained and qualified to help you do exactly that. We have a professional personal trainer in Didcot ready and waiting to get you into the best shape of your life, and help you to adopt long term health, fitness and lifestyle habits that will keep you feeling good and performing at your best throughout your life. 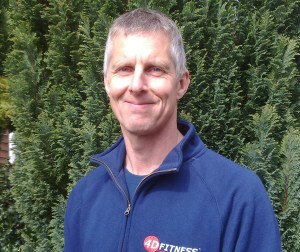 Who Does the 4D Mobile Fitness Trainer in Didcot Work With? Anybody and everybody. 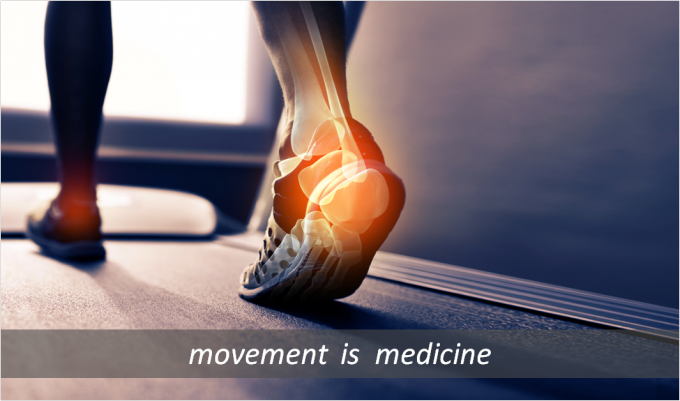 4D Fitness personal trainers are trained to improve the fundamental functions of the human body. We achieve this with a much more sophisticated approach than other personal training companies out there. 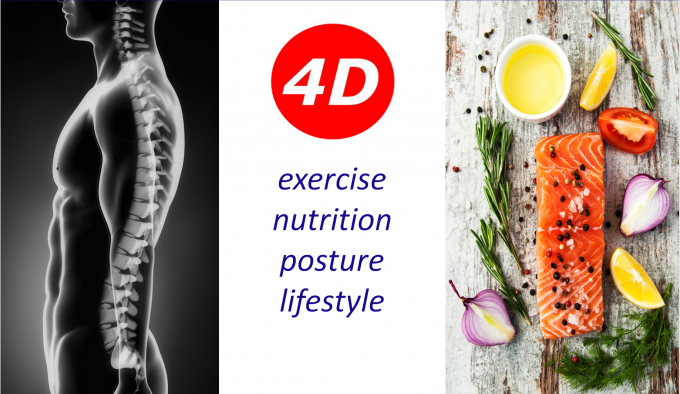 The 4D Personal Trainer in Didcot will ensure that they build in to your programme elements that improve things like breathing, co-ordination, balance, digestion, immune systems and many other hugely important elements of your health and fitness. They will of course train and push you with varied and effective exercise routines and programmes, but they will also equip you with a toolkit of solutions to consistently improve your control over weight, health and performance in the long term. So our personal trainer in Didcot can work with anybody, at any level or stage of life, and apply these fundamental principles to help you achieve your goals, from weight loss to muscle gain, from general health to marathon running, from pre-natal fitness to stroke rehabilitation. Our personal trainers deliver everything you would expect from a personal trainer, and much more that you may not even know you needed. The 4D personal trainer in Didcot can help you become the person you want to be! To get the ball rolling why not book in for a free consultation to meet with your personal trainer and ask any questions you may have. Your trainer will then get some background information and give you an idea of the type of programmes and techniques we would recommend for you. 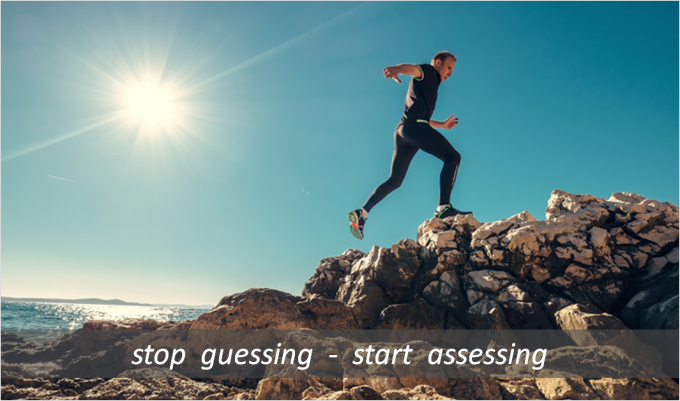 There’s no obligation, but if you do decide to go ahead with some training then the first session with your 4D personal trainer in Didcot will be an assessment session. This process is entirely painless and is not a fitness assessment! It’s a method of gauging your functional ability levels – flexibility, balance, co-ordination, body type, lifestyle, etc., and will allow your trainer to build a programme that will really work for you. This process is what really sets 4D personal training in Didcot apart from the competition, and is the basis for our continuing success with clients. So why not book a free consultation with a 4D personal trainer in Didcot today and start to realise your true potential. Email info@4dfitness.com, call 0800 328 5849 or fill in the details of the form at the top of this page.